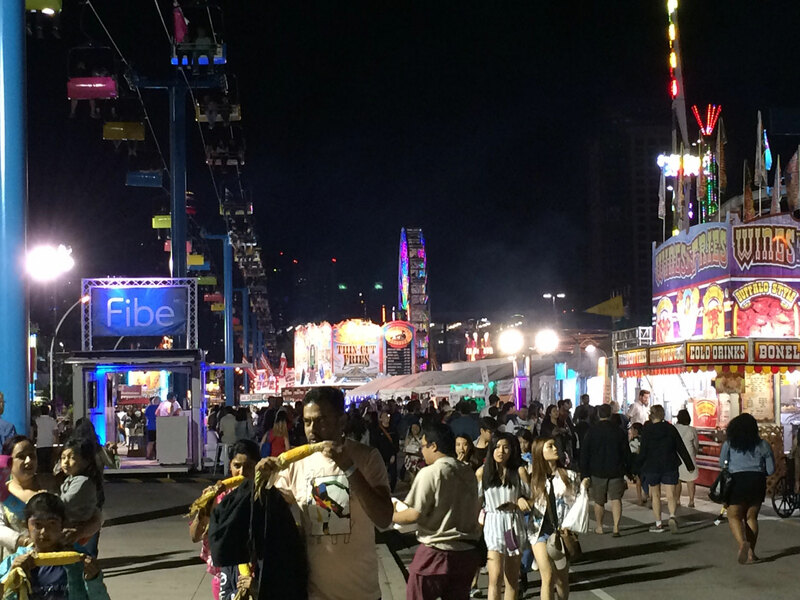 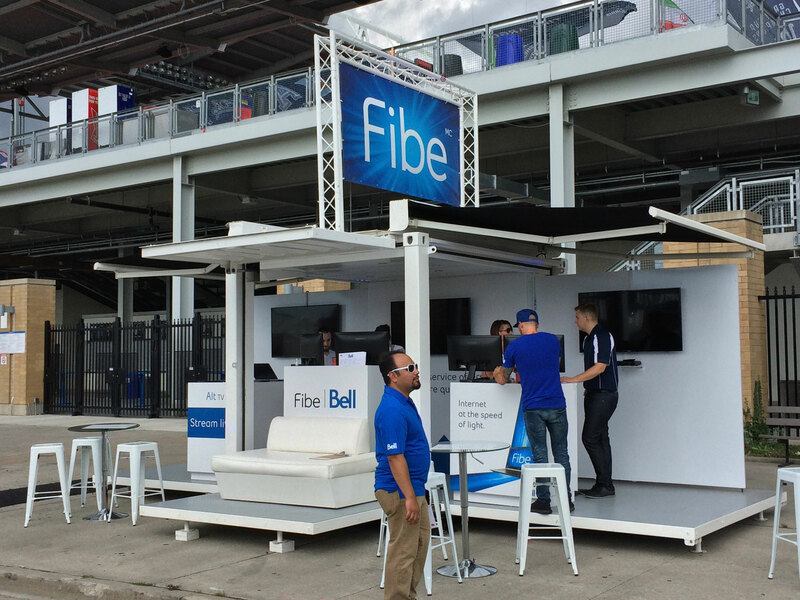 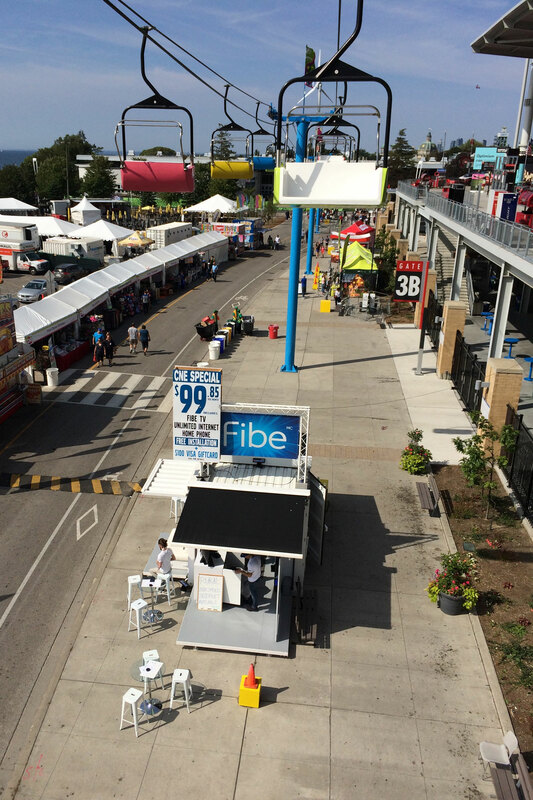 The Canadian National Exhibition, Toronto’s huge end-of-summer funfair tradition, was back for its 139th year this August and Bell’s soaring BB10 unit was a commanding presence on the fairgrounds. 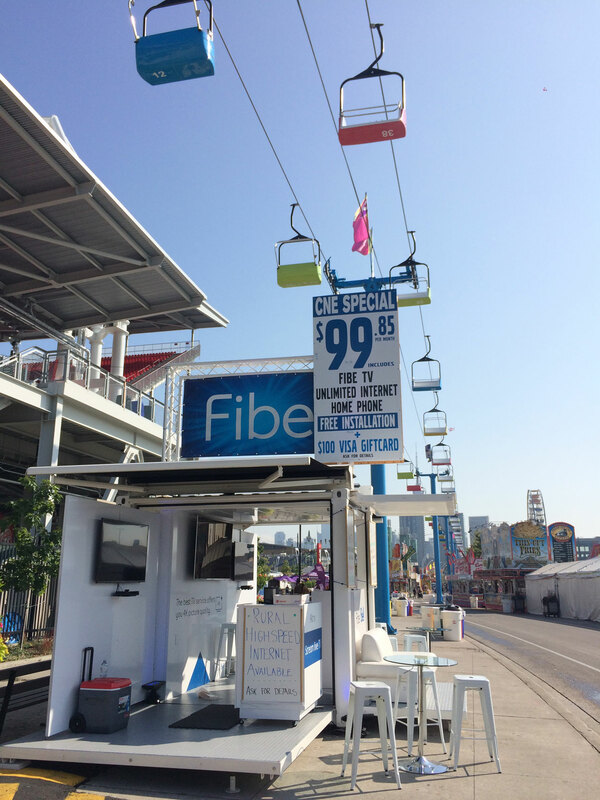 The BB10 unit was erected beside BMO field soccer stadium on the CNE site, amidst a steady flow of pedestrian traffic. 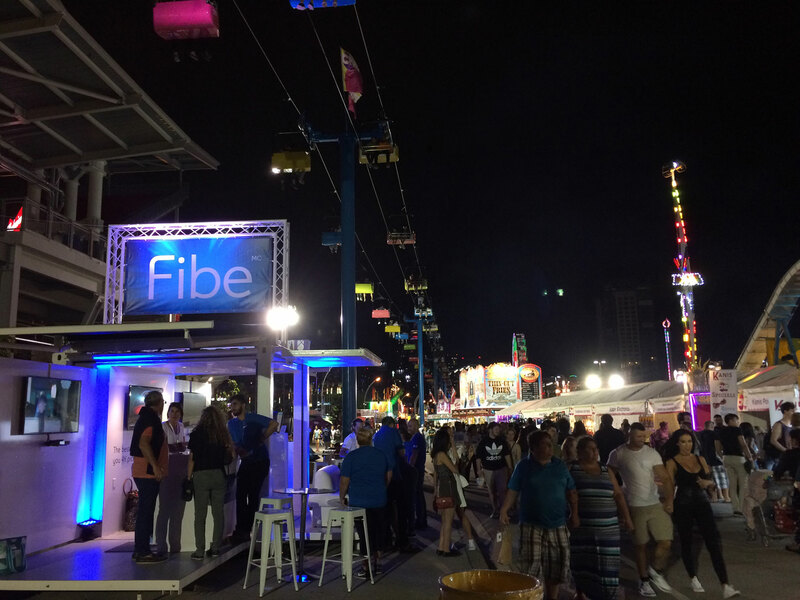 It draw in CNE crowds day and night, the Bell mobile structure was a fantastic ambassador for the brand, reaching an estimated 1.5 million visitors to the CNE per year in recent years.